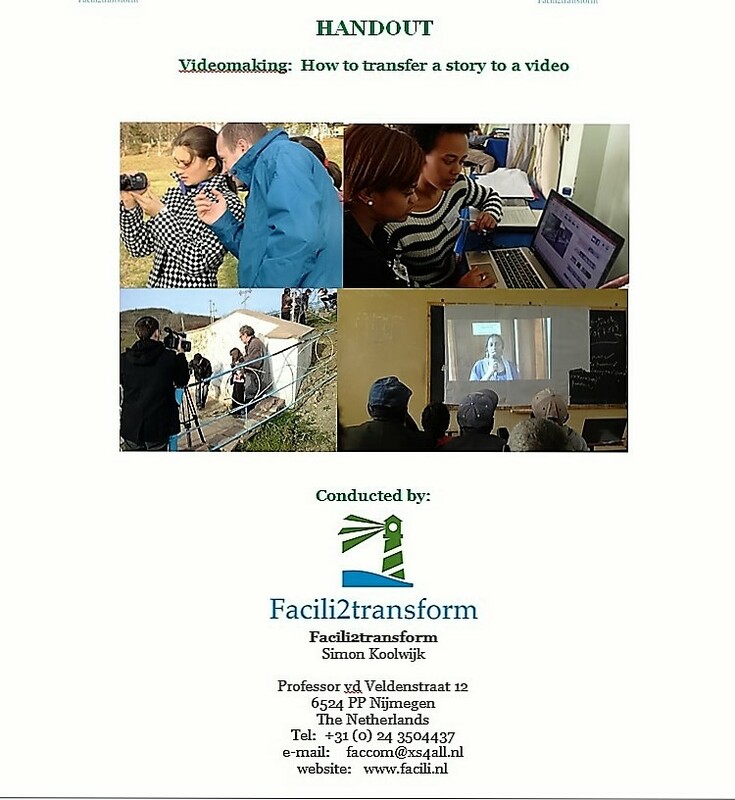 On the 15th December, 2016 we did practicals in filmmaking with students at the polytechnic for technical sciences in Nijmegen, The Netherlands. The students are developing a health support unit to support people with small injuries at events. The students are making small movies about the development of the unit. The films will be ready by the end of February, 2017. This project is organized by Vakkanjers Pioneers in order to promote technical studies under young people. The best emergency aid units will be presented to the Red Cross at the regional and national finals of the Vakkanjers Pioneers. 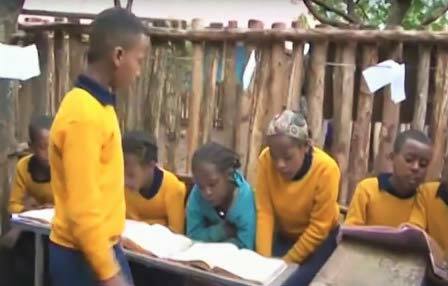 Student drop out rates declined, teachers behaviour became more disciplined, students became more responsible and student rates increased dramatically at the Debre Work Junior School, Ethiopia, due to the social accountability process. Because this story was recorded and told through a participatory video making process and presented at a stakeholder dialogue meeting, the dialogue that followed made the government to decide to avail substantial budgets and support for other schools in the region to implement the social accountability process.